1 YRS Zhuji Gangwei Knitting Co., Ltd.
2. Can I get some free sample9 A:For first cooperation, we need to charge the samples and shipping fee. 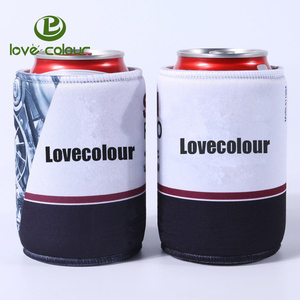 3.Which products you produce9 A:Our Mainly products are neoprene bags, such as laptop bags, lunch bags, ipad bags, cup covers. 4.Can you provide me your catalog9 A:Yes,Please kindly tell me which kind of the item you prefer to and provide me more information. 2 YRS Yangzhou Leopard International Trading Co., Ltd.
11 YRS Changzhou Yuefeng Plastic Product Co., Ltd. 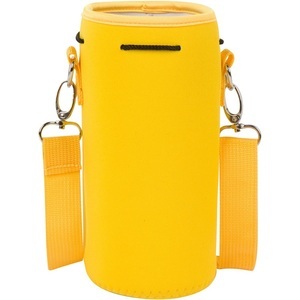 Fitness gallon gear neoprene holder neoprene fruit infuser glass water bottle carrier bag These 17OZ Vacuum Bottle Insulated Sleeve are widely use for water bottle, drinking bottle, sports bottle when work office, school, camping, hiking, travel. With introduction of international advanced equipment,we cut and laminate the material and manufacture products by ourselves to ensure the strict quality control from raw matieral processing to finished products with quick delivery. 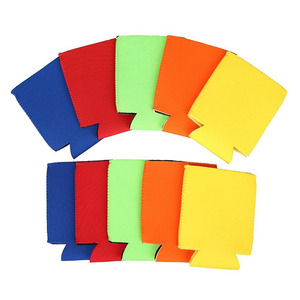 Under the principle of &ldquo;customer first,quality oriented,continuous improvement,mutual benefit&rdquo;,we have won a large number of customers&rsquo; support and recognition, our sports and neoprene products are selling well all over the world, sincerely welcome customers to visit our factory . 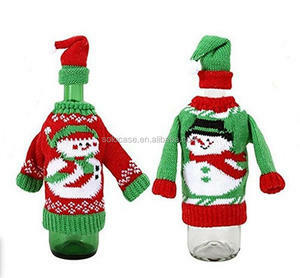 Alibaba.com offers 113,052 bottle cover products. About 4% of these are lids, bottle caps, closures, 4% are water bottles, and 4% are hot water bottles. 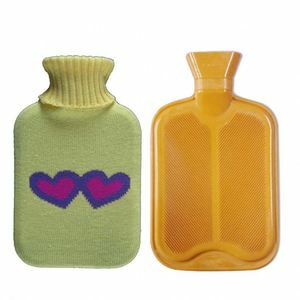 A wide variety of bottle cover options are available to you, such as free samples, paid samples. 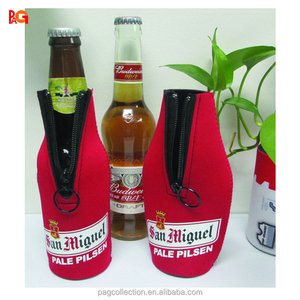 There are 113,052 bottle cover suppliers, mainly located in Asia. 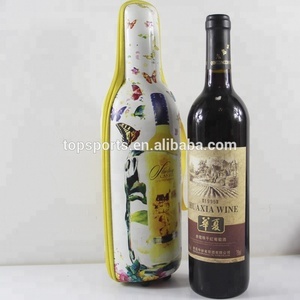 The top supplying country is China (Mainland), which supply 100% of bottle cover respectively. 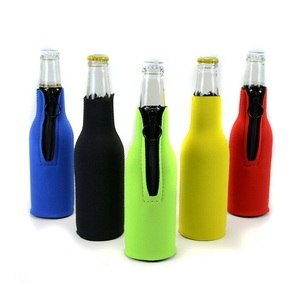 Bottle cover products are most popular in North America, Western Europe, and South America. You can ensure product safety by selecting from certified suppliers, including 20,702 with ISO9001, 9,187 with Other, and 6,104 with ISO14001 certification.